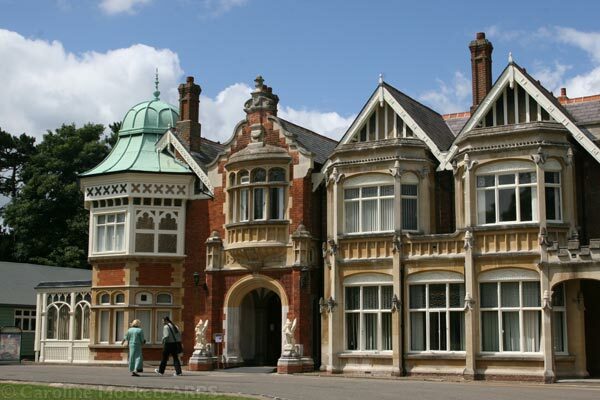 I haven’t been able to get to previous Big Geek Days Out, but when a trip to visit Bletchley Park was suggested, I knew I couldn’t afford to miss it. 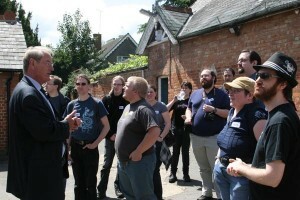 So a party of 30-or-so geeks, loosely arranged via Twitter to meet up on 18th July. We assumed it would be a fairly low-key event. But we were in for a big surprise! It turns out that @bletchleypark had been listening in on the Twitter chatter, and had arranged a marvellous welcome for us all, with our own registration tent and an extra guided tour laid on especially for us! Wow, what great customer service! A few more visitor attractions could learn from this, I’m sure. Anway, on to the day itself. The site near Milton Keynes was probably Britain’s best kept secret during and after World War II. But recently it’s come to the public’s attention and Heritage Lottery funding has been granted to try and help save some of the historic buildings which are falling into disrepair. 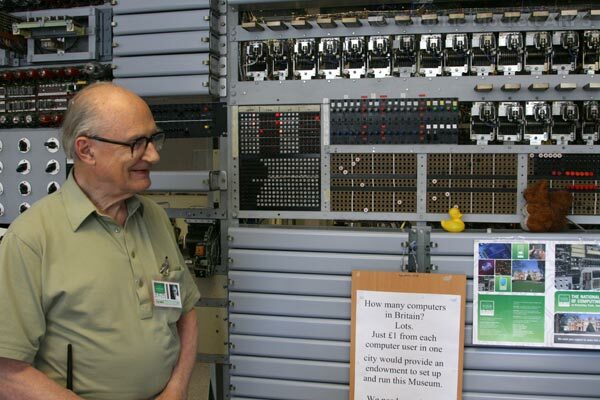 As well as the famous Enigma Machine, Turing Bombe and other code-breaking exhibits, the site also houses the National Museum of Computing – a must for all early computer geeks, where you can go and poke about with old BBC Micros, ZX Spectra and other ancient relics! There are loads of fantastic exhibits to see, the guides are hugely knowledgable and entertaining, and the only limit to your wanderings is how tired your feet get walking around the site! It’s impossible to see it all in one day, but for the £10 cost of an annual ticket, it’s also great value for money. I fully intend to go back again soon, to see some of the other stuff I missed this time around. I’m sure I could visit 2-3 times and not see the same stuff twice! The folks who work there don’t even mind strange requests to get Mr Duck’s picture taken with the Colossus Squirrel – Tony Sale took it all in his stride! 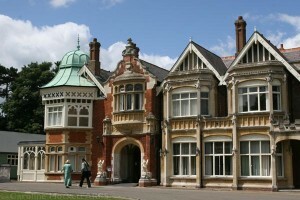 So big thanks to @neilcrosby for un-organising, and to @bletchleypark for looking after us all so well! 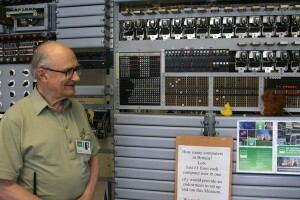 I really enjoyed the day and hope to return to Bletchley again soon. 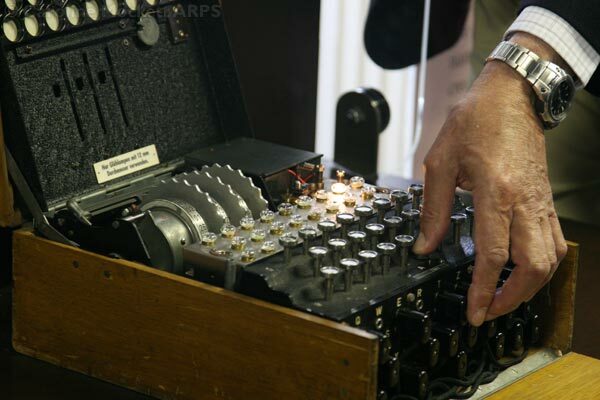 This entry was posted in geekery and tagged big geek day out, bletchley park, codebreaking, day out, fun, geekery, milton keynes, national museum of computing. Bookmark the permalink.